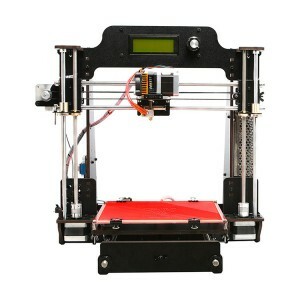 The sturdy frame, strong and wear-resistant, greatly improves the stability of the machine during printing.Besides, this new printer comes almost fully assembled and you just need to fix several screws. 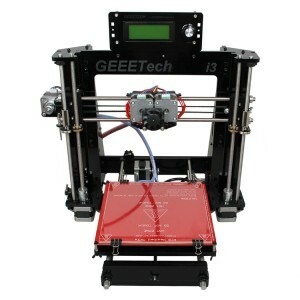 The extruder is of remote style, ensuring that the printing head could move quickly, accurately and stably. 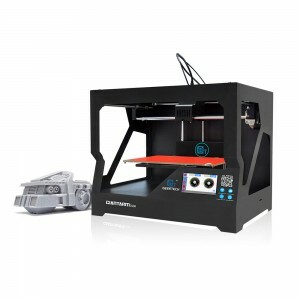 With a build volume of 320*320*420 mm, A30 enables you to print large-size 3D models. When it comes to the printing performance, A30 prints at the accuracy of 0.05mm and at the speed of 80-110mm/s, able to deliver items with nice surface and strong structure. 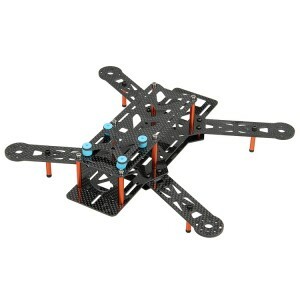 The building platform is of good adhesion, freeing you from the headache of first layer warping. We choose silicon carbide glass with microporous coating as A30 building platform, without the need of attaching the masking tape. The silicon carbide glass is of chemical stability, high heat conductivity coefficient, good wear-resistance and can withstand extreme temperature. 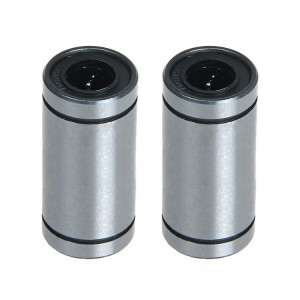 The special coating is inorganic and has a hardness of 8 Mohs, hence of high durability. Compared with aluminum plate, this kind of tempered glass is of better adhesion and flatness and easy to take prints off. Besides, it is easy to clean with water or alcohol. Placing the control box aside makes the whole frame simpler without reducing its stability. 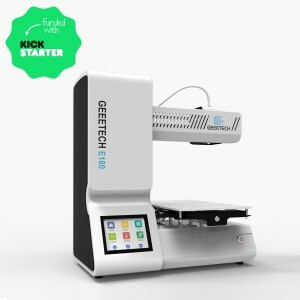 The touch screen and filament holder perfectly fit on the box, convenient for you to direct control over the printer and load filament.What’s more, the Geeetech logo is eye-catching but not out of place against the black tone. 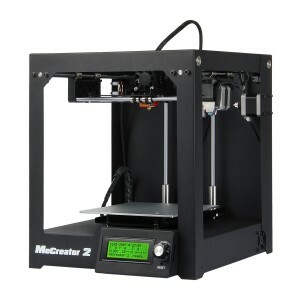 Its two other user-oriented features are filament detector and break-resuming capability. The former will detect the abnormal situation of filament, such as filament fracture and outage, and trigger a signal to remind you to change printing material in time. The latter, a resurrection system, is added to save real-time printing status and resume the printing job exactly at the same place where it has been stopped. This add-on totally drives away the hassle of repetitive and time-consuming printing jobs caused by unexpected power outage. Totally get you out of worries about printing large-size 3D models. 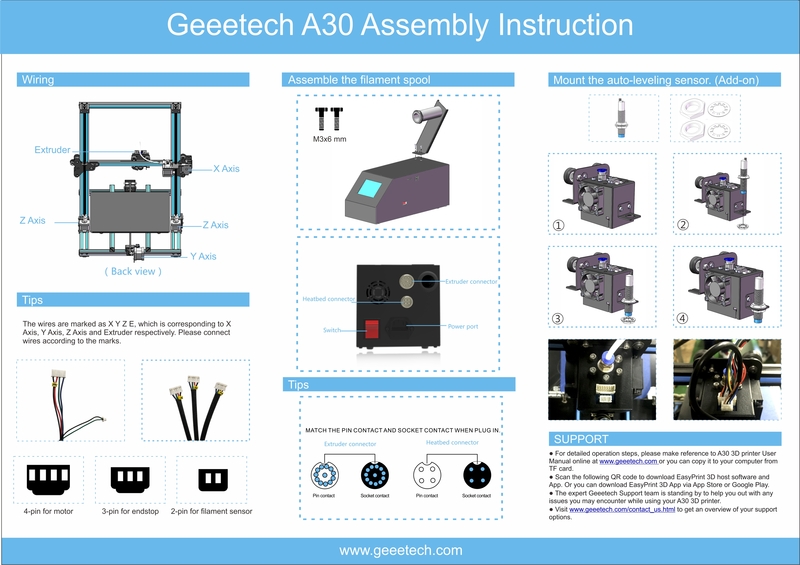 A30 could be controlled via the touch screen, EasyPrint 3D App, or the host software on a computer. The 3.2″ full-color touch screen, intuitive and easy-to-use, enables you to manually control the whole printing process. Combining the touch screen with a TF card, the printer could run untethered to the computer. 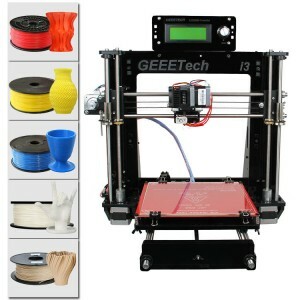 It is also practical for beginners and pros to control the printer with Geeetech self-developed printing and control software EasyPrint 3D, via which it is easy to slice a model, set the relevant printing parameters and upgrade firmware in time. In addition, after simple Wi-Fi configuration with our 3D WiFi module (optional add-on), you could use EasyPrint 3D App to remote control A30 and enjoy a large number of free 3D models. 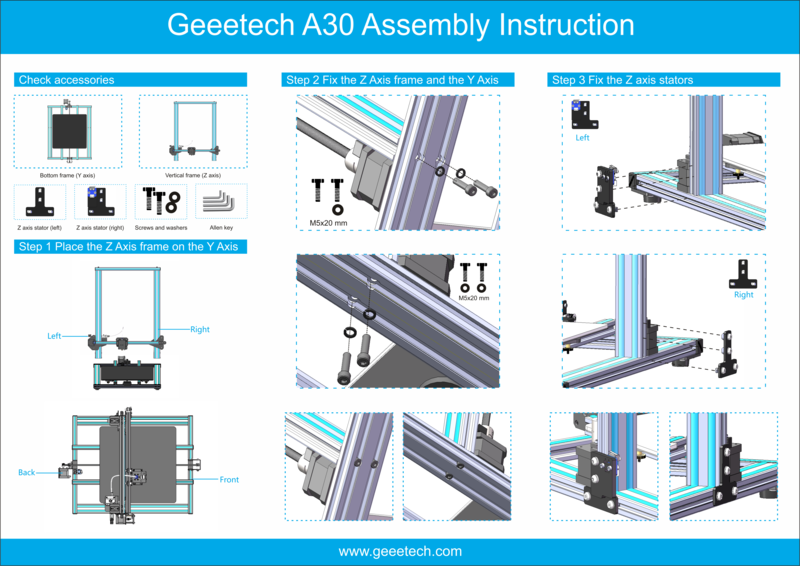 A30 supports auto-leveling function with a capacitive proximity sensor (optional add-on), ensuring that the printout has a flat first layer and strong structure. 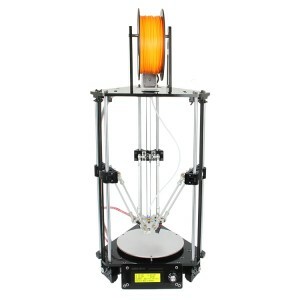 Filament: PLA, ABS, nylon, wood polymers, etc. 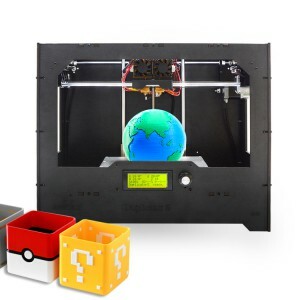 I cannot get the Firmware to update using Easy 3D Print Program. It here a way to do so manually using the micro SD Card? It says my firmware is 1.00.56 and the latest is 1.35.56. When using the Easy Print program it says the update was successful but still displays 1.00.56 when I go back into the update program. My current display is blank! Please help. I am interested to by this printer so can you please explain me this statement? My place of living is EU. "1 A30 avaialble in EU UK USA AU warehouse,will ship order from above warehouse with priority." Does this mean that printer will be shipped only from EU warehouse or there is possibility it would be shipped from another warehouse? What is the differenc between 3d touch and Capacitive Proximity Switch? Thought, both is for bed leveling and 3D touch is a mecahnical sensor and the other one not. Why I can order both? Any updates , almost 3 weeks since i ordered and i receive no updates and followup on my order. I have been very patient so far.. I am waiting for the A30M model. Is there any information by when it will be released? Hello. It's the last time I ask about my missing printer. Where is my new shipping number? - where is my printer? Next message you will read is something about order cancellation and money retranfer - I promise!!! Sorry, (we resend it but it is processing as waiting for stock, can u please wait with patience? Can you increase the max temp to 255 degrees? Thanks your suggestion, will submit it to tech. does your printer is 12v or 24v? 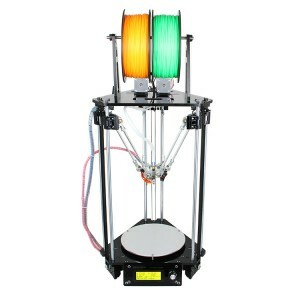 Hi, any news/update about my missing A30 printer? New tracking number? Hi I’ve been printing great with the pre loaded card but for some reason the machine has changed back to default settings and scratched the super plate as well as worn down the nozzle. how to change payment from paypal to credit card during checkout? Can I use a Bltouch on my A30? 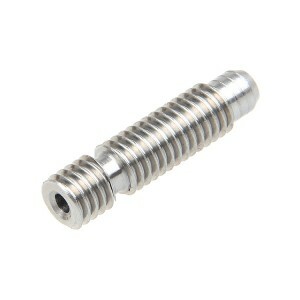 Need the extruder tubing fitting as somehow the tubing broke even with the fitting and unable to get the tubing piece out. Order NO:20180930075048352 Order Time:2018-09-30 15:50:48 When you will send my track number!!!!??????????????? If not i have to cancel my order!! A30M thats exactly what I want. Is there any way to beta test this? I'd love to help get a printer like that out! if not let me know when its out! 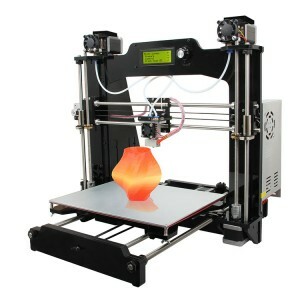 thats exactly what I want for my 4th 3d printer! Ok Thank you, Were can i find track number ? Will the Tmc 2208 drivers driver work wit the A30. Hello i am writing No body answer !! My Order NO:20180930075048352 Order Time:2018-09-30 15:50:48 Can you say what happened with order ? Hello . 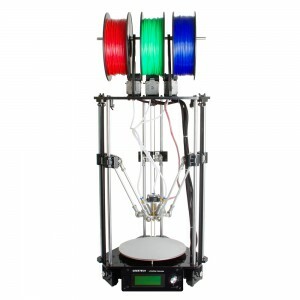 Does it has filament sensor ? And can i continue print my model after power go off ? My printer starts and restarts and will not do anything from there also I had a jam and now the hot end gets to 80C and starts smoking with no filament in it. I ordered 2 hot ends nut will not come till late Oct.
What can I do if I only get a white screen on the LCD? Order NO:20180825140238351 I received the A30 for 5 days and I went in short circuit where I can send it back? Hello, I recently received an A30 + 3D Touch off Amazon. However, all installation videos (and 3D Touch connector) show 5 pins on top of the extruder for connection, but mine only has a white 3pin terminal. How can I connect the 3D Touch sensor? Thanks! Hello, I would like to have information about my Order NO:09T59058JA4129140 which is still being processed. Thank You. hi,Ordine NO: 20180816214347102 Ora dell'ordine: 2018-08-17 05:43:47bpaid at 11:45 am Italian time, but how come from me I was paid through paypal, but from the site is still unpaid? Hi we recently got an A30 with order nr:20180725115212503. Since we unpacked we still couldnt make it work. The nozzle seems to be clogged at the very first place. Also the proximity switch didnt work but we did manual leveling so it is ok.
please send below info. 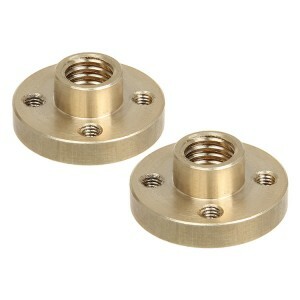 to jocelin.jia@geeetech.cn 1 order number 2 vidio 3 picture. My purchase did not come with the Wi-Fi module I paid for, and the unit will not raise Z axis. The motors are grinding the unit is brand new I just opened it. Hello, Is this running on 24v or 12v? Hello, I would like to have information about my Order NO:20180718093439122 which is still being processed. Thank You. Purchased this on 7/14/2018 order number 20180714005326797. Status shows processing, why still processing order? Hi Pablo, Yes, please contact victory.lei@geeetech.cn,he will add you offline. Good evening I would like to order the A30. I would like to know the shipping times for Italy? I have downloaded the app, registered but there is no verification email being sent to my email address. I am not able to use the app what is going on. Please help! Where can I get the files for the A30 Fan Duct? Very nice printer. Glad that I bought it. It's great right out of the box. 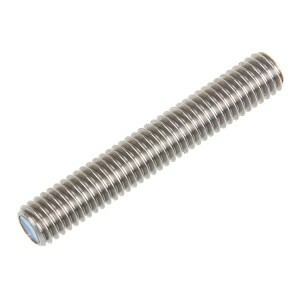 I would like to print with some nylon, so I will need a hot end that can get to a much higher temp. Do you have any suggestions as to what would work best? 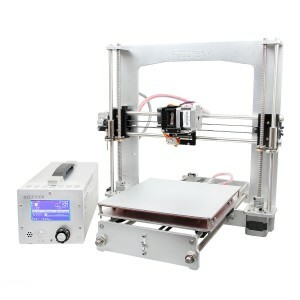 Hi Dudley, For the experience, the exterder should up to 230-260 degree and the bed should up to60-100 dgree as well print speed around30-60, however, the filament producer difference, the using method is difference, you can refer the factory instruction on the filament. 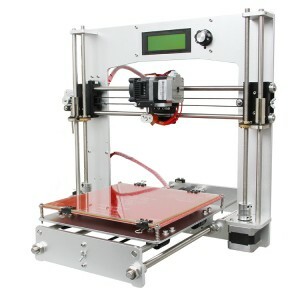 I bought the printer and i really love it, but Is there any way to set the jerk and acceleration manually? In shopping cart price change from ofered $429 to $477 ? if I order Slovenia, will the printer be sent from a European country? Will I have import fees? Hello, if I order belgium, will the printer be sent from a European country? Will I have import fees? what type is the heatbed, silicone or pcb? and what voltage is it running 12 or 24v? Where can I find detail on this (GTM32 GTSMARTTO open source firmware)? Please advice, thank you. The title says open source firmware. Where can I Find/Download it? The source of the firmware , not the compiled one.